For over 35 years, we at Chaves Bakery have made it our mission to keep bread on the table for families all over the tri state county. 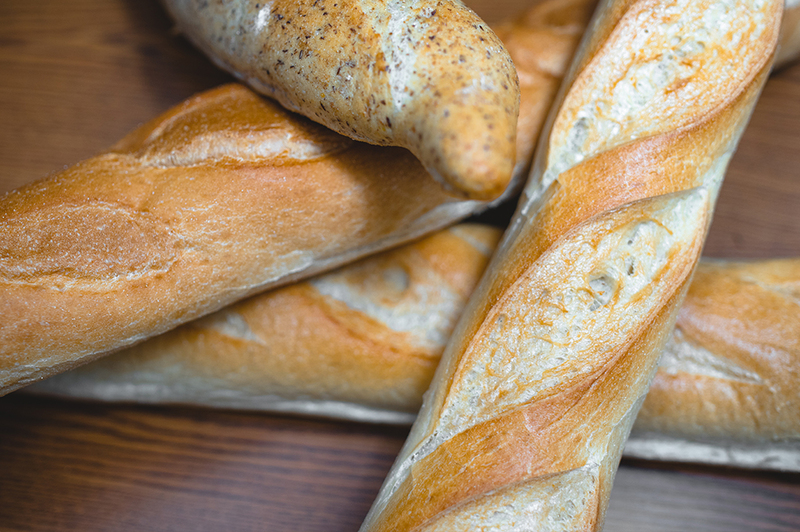 Throughout this time our mission has never changed, to produce the greatest bread products while using quality and natural ingredients every step of the way. Stop by any of our retail locations all across Connecticut where you’ll find our line up of fresh products. Or find many of our products at any local big box store such as Costco, Big Y, Shop Rite, and many more!